Do you know, without your need many flash items on the web page loads large amount of data on your computer that 90% time you never need. 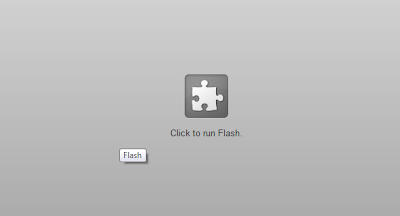 Learn how you can configure chrome to enable click to play flash. Greet to my Readers! Most of the web page data that is usable to you is text or say content’s image. Other than that you can have many videos on your webpage, sometime they just start playing automatically once page is finished loading, no matter you wanted to see them or not. No doubt this consumes lots of data from your plan and this is totally wasted. Another example is flashing ads on the websites, which steal your attention from the content, and wasting your data. 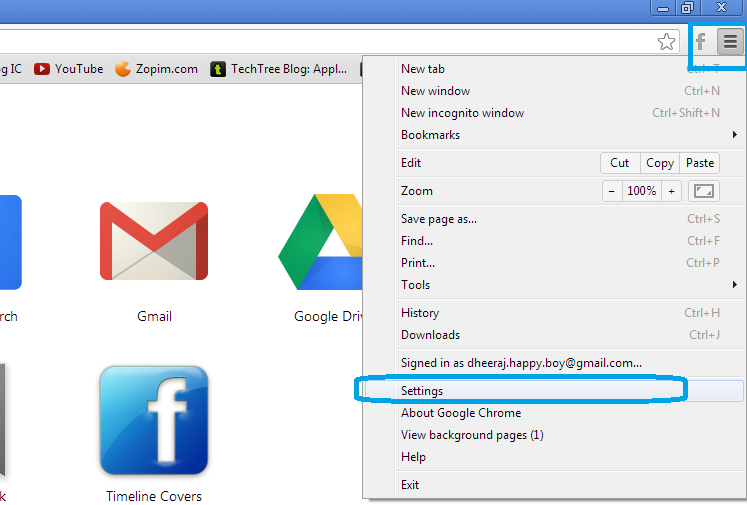 Google chrome let you filter images and even flashes from the web page; all you have to do is do little setting on your browser. Let’s do it in five simple steps. 5. Now click the Okay button and close the Tab. 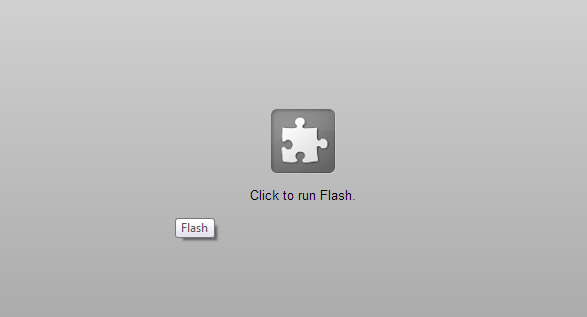 Your Browser will not automatically start playing those heavy flashes until you click on them. 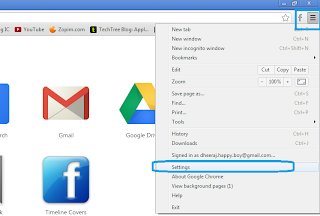 Not only this, you will experience drastic rise in the download time of those flash contained pages.